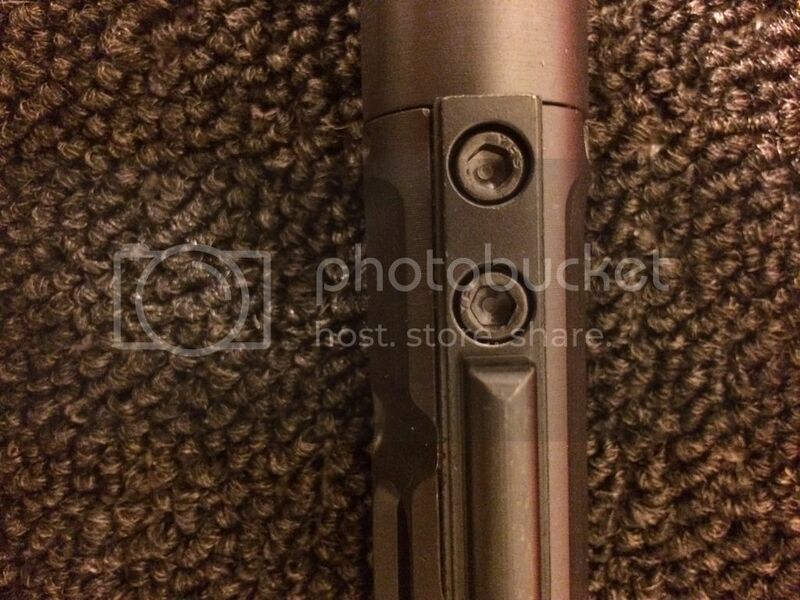 [ARCHIVED THREAD] - Should 9mm Bolt Key be Staked? 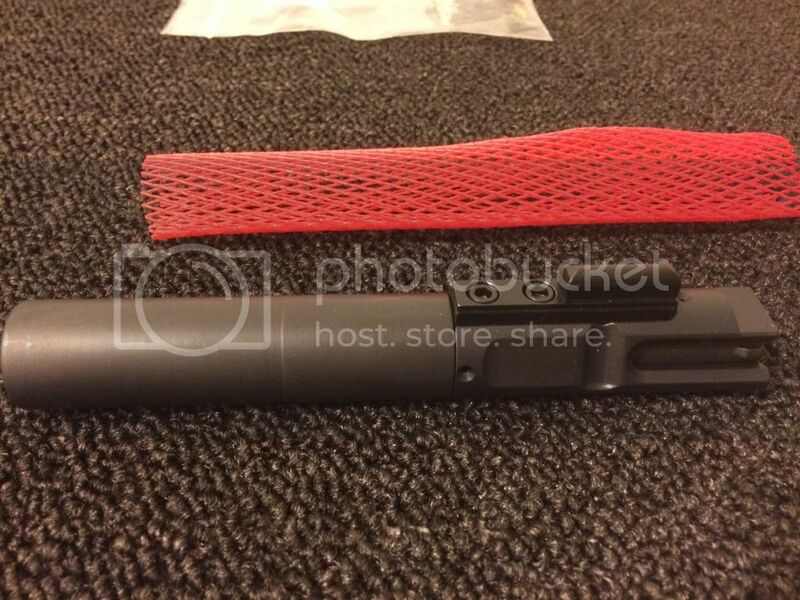 Received my NFA modular BCG for Glock lowers and noticed the "gas key" isn't staked like I'm used to seeing on regular AR's. Is this normal? Would it be beneficial for me to stake it? the one I just got from Rudy is staked-- I really would not prefer to have those bolts backing out! I'm debating on if I should just stake them myself. My Colt 9mm is staked. I would stake it. IMHO, it should be staked. I would go ahead and stake it. Sounds like there is a general consensus here...I'm going to stake it tonight. I just need to figure out how I'm going to keep it steady in the vice without damaging it. YouTube here I come haha. CMMG 9 mm - staked. Olympic Arms .45 ACP - not staked. No problems with either. As the key is just a guide on the blowback bolts, I don't see the necessity for staking but there's no harm with either for the most part. I say "for the most part" because when I wanted to use the Olympic Arms .45 ACP with an M16 lower, I found that the carrier was a semi unit. I had to buy an full auto carrier and swap the bolt plus extractor and spring, firing pin and spring, and key from the semi unit. Breaking loose staked key bolts might have been a challenge. As it was, took less than five minutes. FWIW, the CMMG 9 mm BCG has the full auto trip length section carrier. All you need is a anvil, some duct tape, and a a couple of fresh oranges.